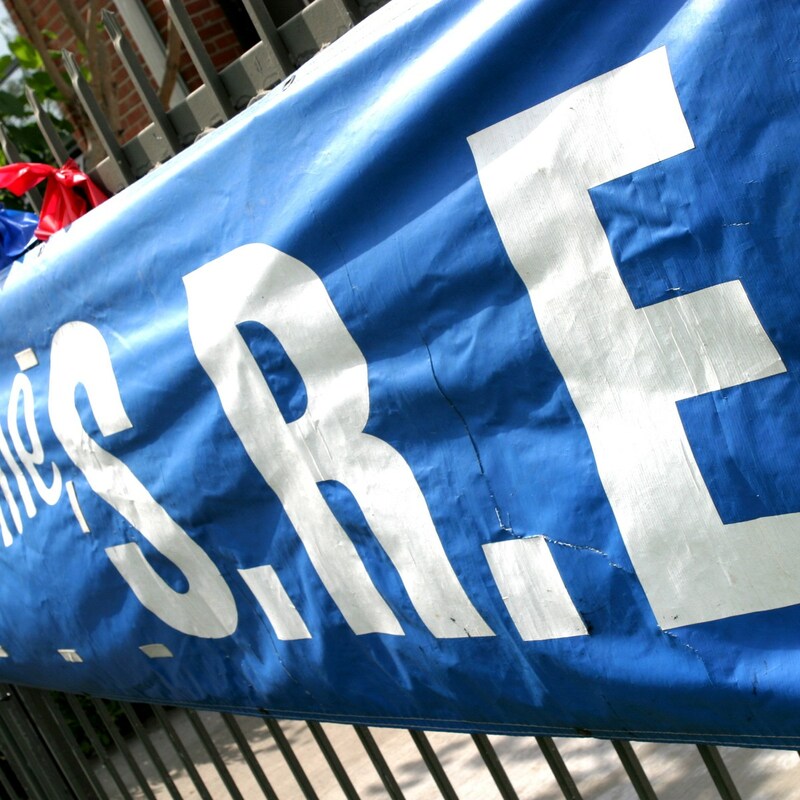 SRE stands for School of Religious Education, where children grades 1-8 receive their faith formation in their parish setting, as a support to the formation happening in the home. Faith Formation is for all children from preschool through High School Confirmation. Enrollment after September 1, 2018 is considered late enrollment.